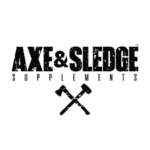 Win THE GRIND from Seth Feroce’s Axe & Sledge! 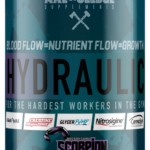 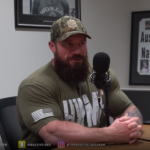 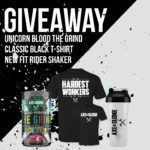 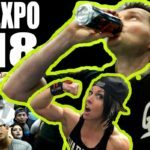 Axe & Sledge is back with another contest straight from Seth Feroce — and this time we’re looking for Hydration and intra workout muscle-building support from EAAs and BCAAs. 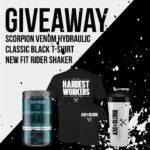 NaturalBodyInc’s Massive NYC Block Party on 8/11 Comes with 20% off Coupon! 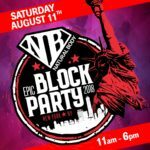 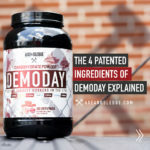 Natural Body Inc, one of the nation’s leaders in local nutrition retail, is celebrating their annual Epic Block Party in New York City, and this year’s will be unlike any other!